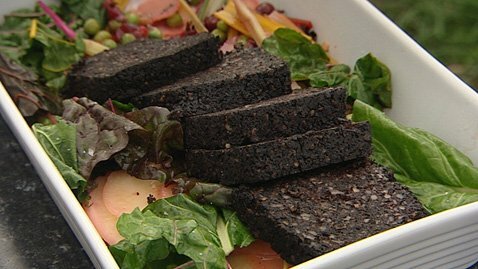 We are artisan food producers in Co. Tipperary, producing a range of black and white puddings based on recipes handed down through generations of our family. Máirín Byrne, Mary Ryan (R.I.P. ), and Nora Egan. 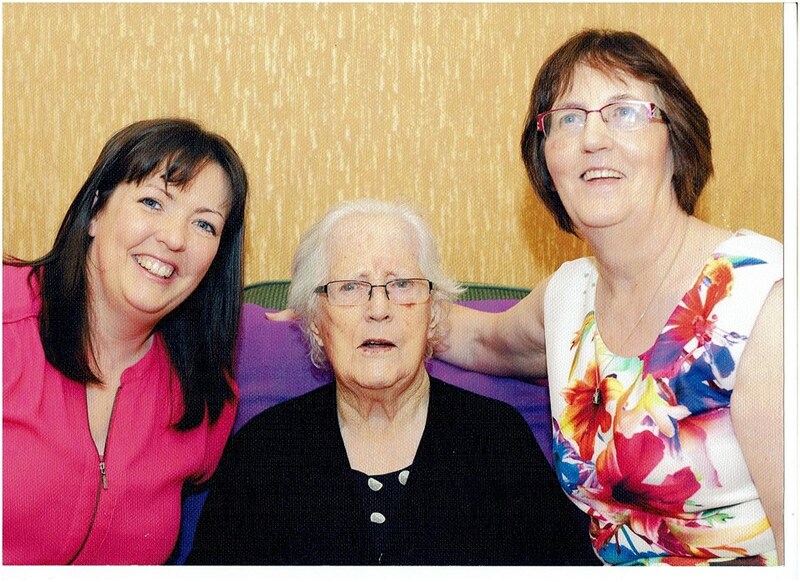 Three generations of the family who have used the same recipes to create our award winning puddings. This website contains information on the origins of the business, as well as information on our product range and details of where our puddings are available for purchase.